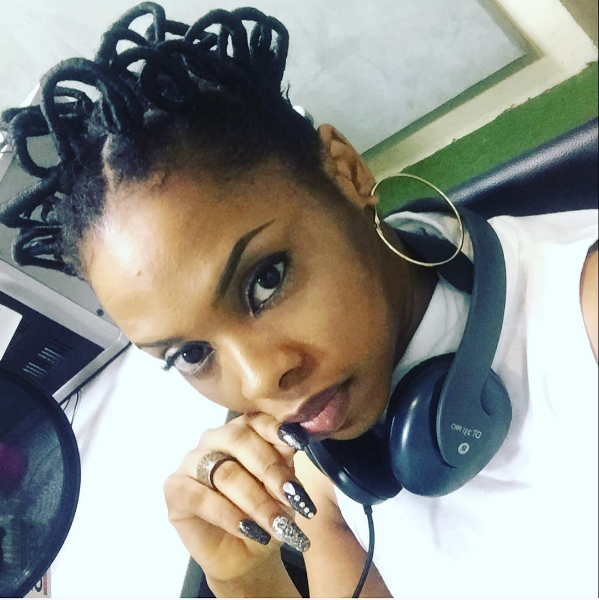 City 105.1 FM OAP, Benny Ark is issuing and apology to Chidinma over a certain defamatory remark about the singer. Benny had stated that Kizz Daniel was directing the lyrics of his song ‘Fvck You’ to Chidinma. He also noted that Miss Kedike was known for ‘hopping’ around the industry. The apologies comes hours after the ‘Eni Baller’ crooner through her lawyers demanded City FM to issue and apology and retract those remarks. The OAP made a video and apologized in that respect. Watch the clip below.